okay - so were actually based in Kilmarnock. But were only 20 minutes away from glasgow! From finely adjusting your hood position to getting the saddle angle just right, every adjustment we make to your position is backed up by years of experience in working with individuals and a passion for finding cycling perfection. We are big advocates of evidence based practise and are constantly trying to improve our bike fitting process. From getting in new technology to seeking out the best individuals in the world to learn from and improve our knowledge of Fit we pull from a dynamic experience base to work out a riders best position. Dougie is our lead bike fitter, establishing Edinburgh Bike Fitting in 2014, he started the Bike Fitting Company 2018 and Glasgow Bike Fitting in 2019 has worked with more than 1500 cyclists in his career. Building on his MSc in Sports Performance Enhancement, he has gained accreditation as an IBFI Level 3 Bike Fitter, certifying that Dougie is among the best in the world in his field. 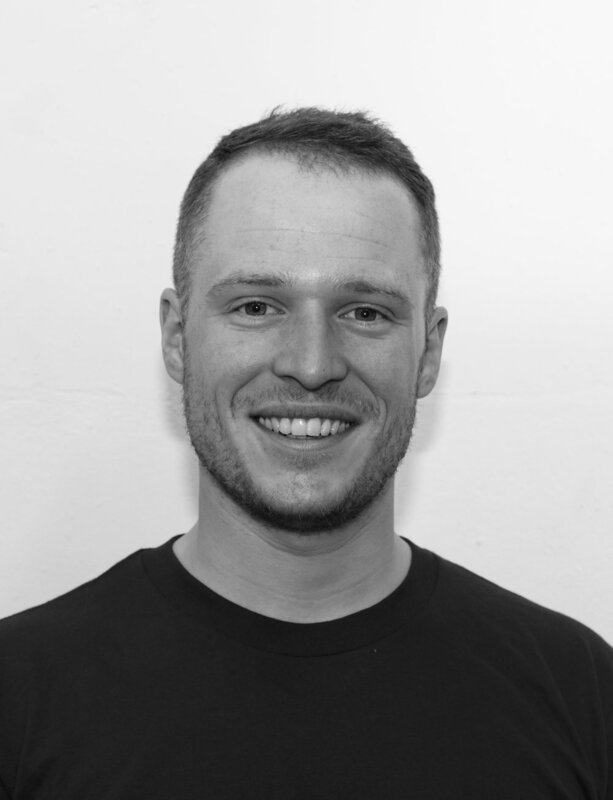 He has committed himself to furthering his understanding of bike fitting, becoming a Retul accredited bike fitter in 2014, attending the 2015 ISCO in Germany and 2016 ISCO in Manchester, he’s even spent a month working with Curtis Cramblett, who is widely renowned as one of the best bike fitters in the world. Dougie is currently working towards his British Cycling Level 2 coaching certification.